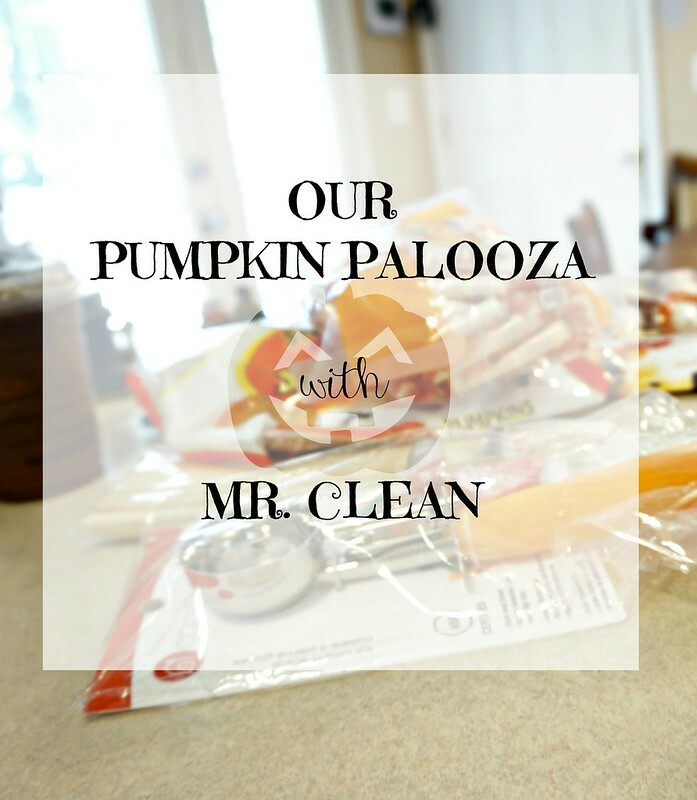 Pumpkin Palooza with Mr. Clean & Giveaway! This post is sponsored by Mr. Clean. All opinions are mine alone. This past weekend was one of the best ever! 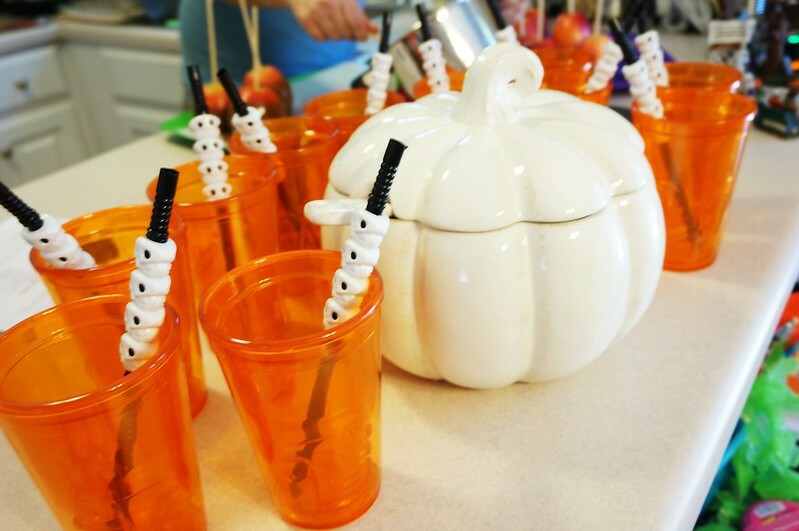 We hosted a pumpkin carving party for a few of our friends, and it was so much fun. We carve pumpkins the weekend before Halloween every year. I switched out our regular all-purpose cleaner for the Mr. Clean Multi-Surface Concentrate Cleaner for a week before our party. I like to prep for parties for the entire week beforehand. We are so busy, it is easier to clean a little bit each day than to clean everything in one day. 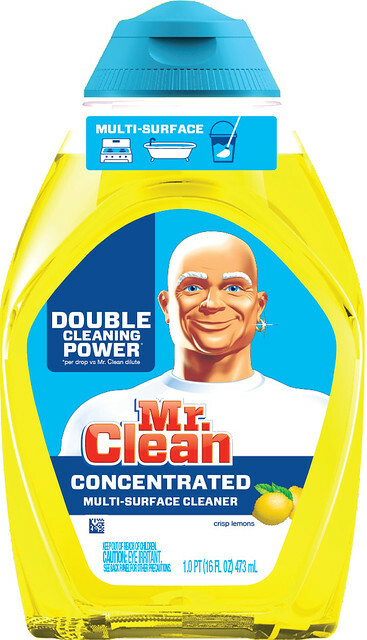 I used the Mr. Clean on nearly every surface. Counters, floors, doors, tables, you name it. I am super happy with both the results and the scent. 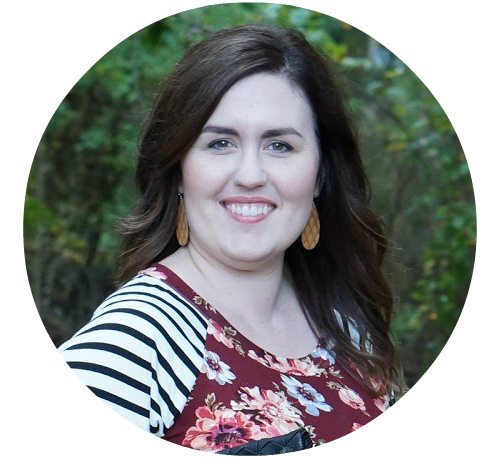 It has a fresh, lemon scent that I love and everything was super clean for the party. I had purchased a total of 7 pumpkins for the party. Five were for carving and two were for painting. Izzie and her cousin are a little too young to participate in the carving, so we had them painting their little pumpkins. They were so cute (and messy)! In the past, we’ve carved a total of maybe 2 or 3 pumpkins for Halloween. 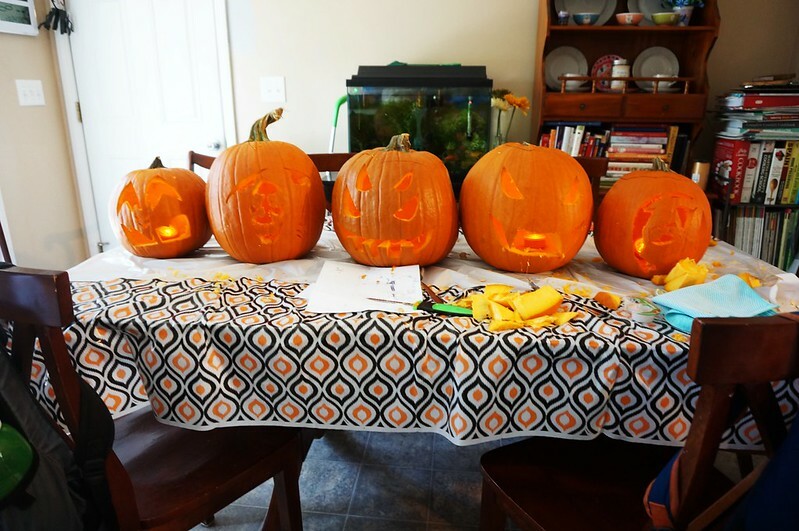 We had never carved 5 at once … and, wow! 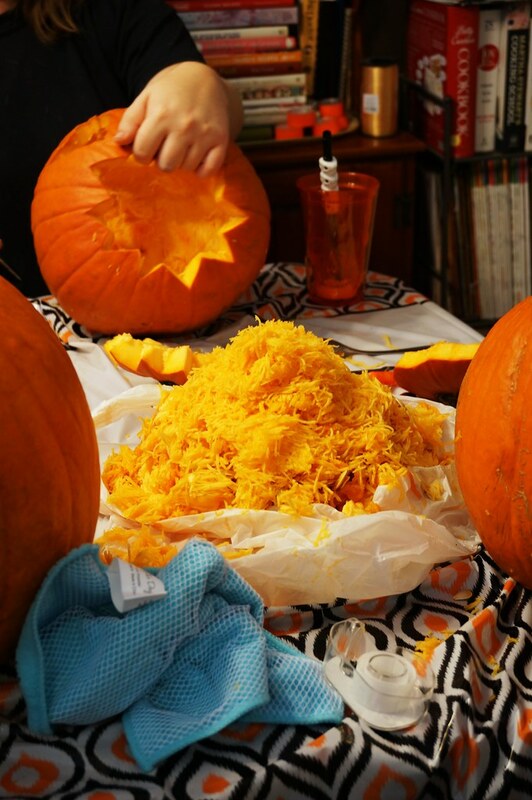 I could not believe the amount of pumpkin guts that were piled on the table! There were two piles that size on the table! We made some tasty, tasty treats for the party. 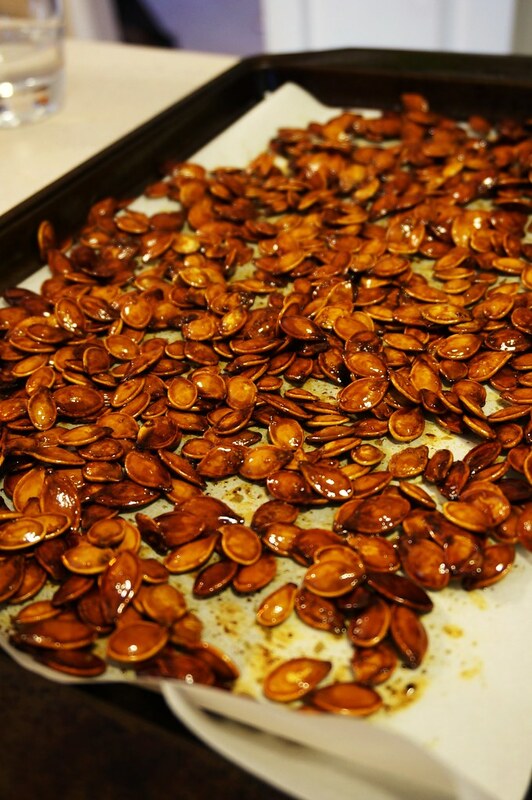 Of course, we roasted the pumpkin seeds in pumpkin seed oil, honey, and salt. They were delicious! 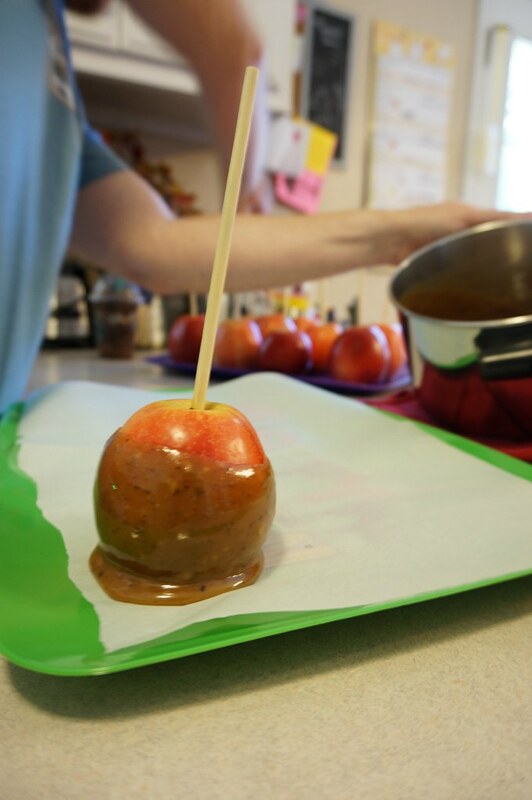 Will and I made caramel apples, which I heard were delicious. I’ll just have to take everyone’s word on that, since I am allergic to apples. I can vouch for the caramel cream sauce! That was delicious, and we used the leftover caramel cream sauce on popcorn. It was so sticky and tasty. 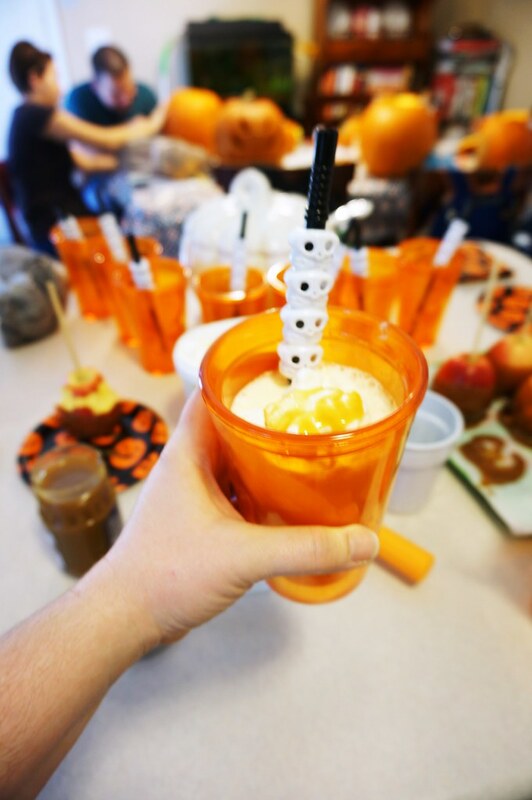 Last, but certainly not least, we had some pretty amazing apple cider floats. I’d never made floats like this, but they were so good! 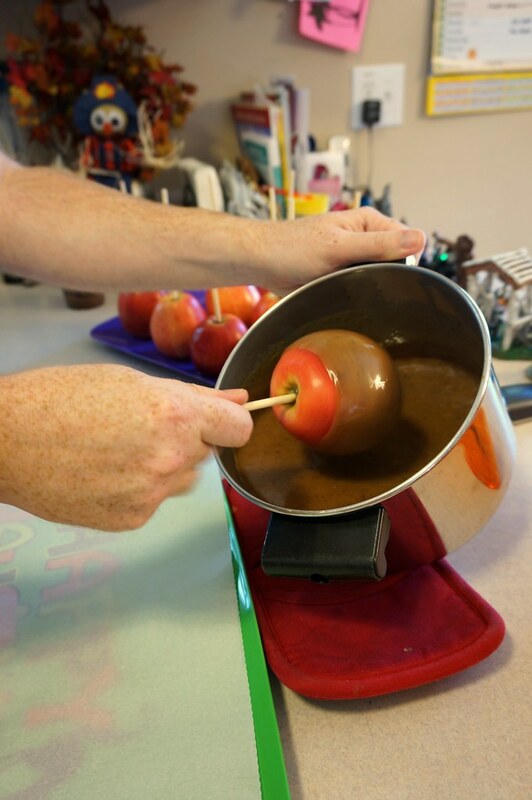 In our pumpkin tureen, I mixed equal amounts of apple cider and ginger ale. We took vanilla bean ice cream and placed a few scoops in the Halloween cups, then we spooned the cider and ginger ale mix over the ice cream. We finished it off with a drizzle of caramel sauce. Mr. Clean was kind enough to supply some gift packages of Mr. Clean Multi-Surface Concentrated Cleaner for our friends! 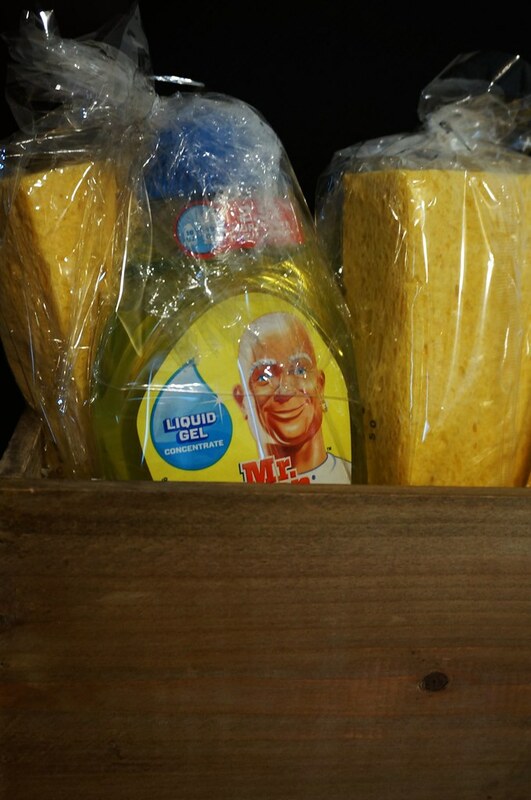 It couldn’t have been more perfect, because our friends use Mr. Clean, too. After our friends went home, I was in full-on cleaning mode. 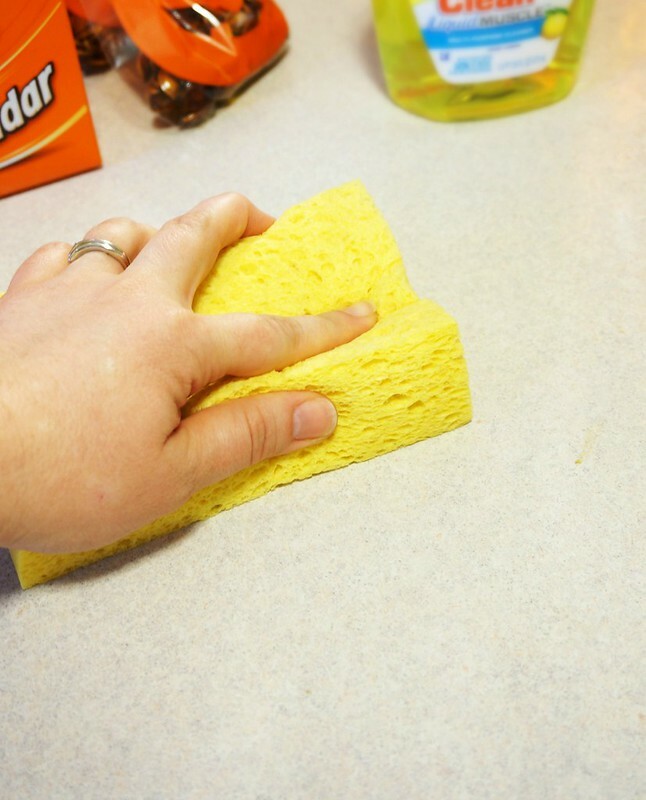 I diluted our Mr. Clean cleaner and went to town on the surfaces again. After quickly picking up all the stray pumpkin seeds, I diluted the Mr. Clean cleaner in a spray bottle for our steam mop. 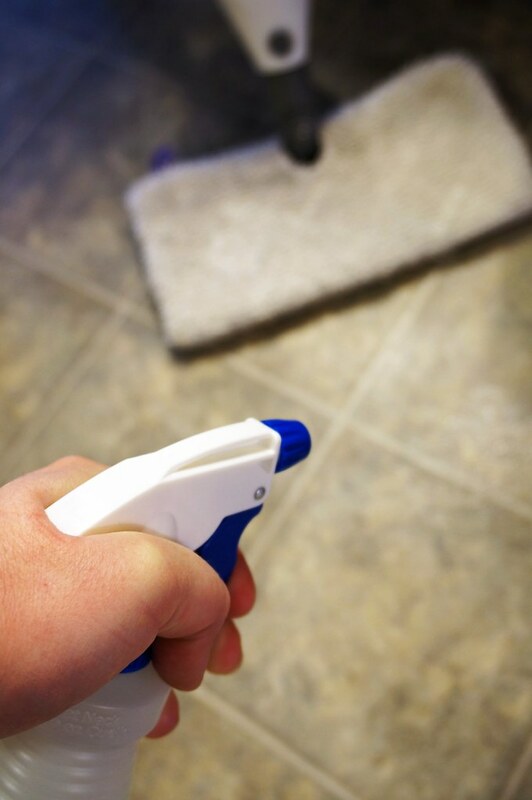 We don’t use mop solution in our steam mop, so I like to spray the cleaner on the floor and then steam mop it. It cleans and disinfects the floor very well, and it also smells so good! I’ve been super pleased with our week-long cleaner switch out. The house went from clean to dirty and right back to clean again! You can enter using the giveaway widget below. The giveaway will be pretty quick, so I can mail out the package in time for Halloween. You can enter the giveaway until Wednesday night. Good luck to all who enter!